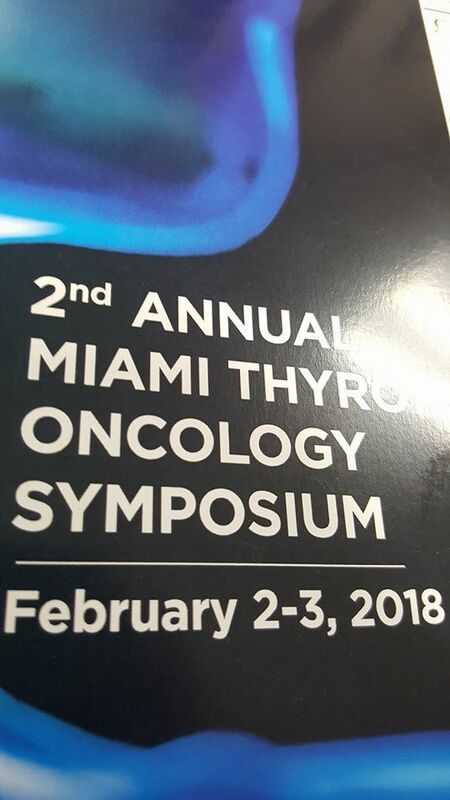 Dr Denham attended the 2nd Annual Miami Thyroid Oncology Symposium. Getting familiar with all new datas is key in helping all our patients. It has been 10 years since I finished my fellowship in June of 2007! Now I have been in practice for over 10 years: from Aventura to, Miami Beach fomo Jackson North to Coral Gables. Having worked now with 1000's of patient's in over 10 hospitals and sometimes working 80 hours a week, to say the least, it has been challenging! But so much more rewarding than I could have ever expected! I consider myself blessed to be able to practice my passion for endocrinology everyday of the week. I would like to thank my wife (and office manager! ), who has been with me every step of the way! My boys! who have been dealing with my long and hectic schedule and of course my staff with whom I could not have not done it without! 2695 S Le Jeune Road, Suite 203, Coral Gables, FL 33134 - We have Free parking!! 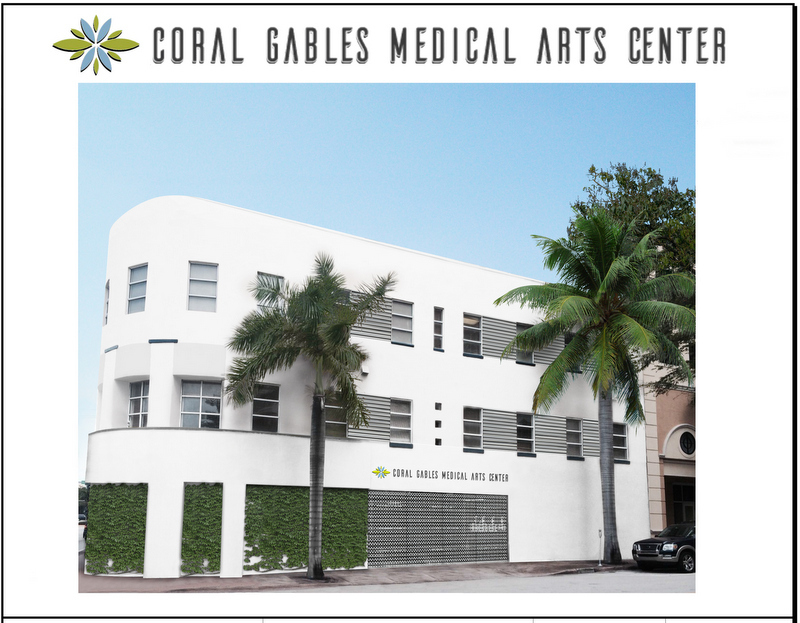 Dr Denham will also see patients in Mount Sinai Miami Beach. Get our patient portal, see your labs, your medical records, request refills and much more. Verify our updated insurance lists. 2695 S Le Jeune Road, Suite 203, Coral Gables, FL 33134.